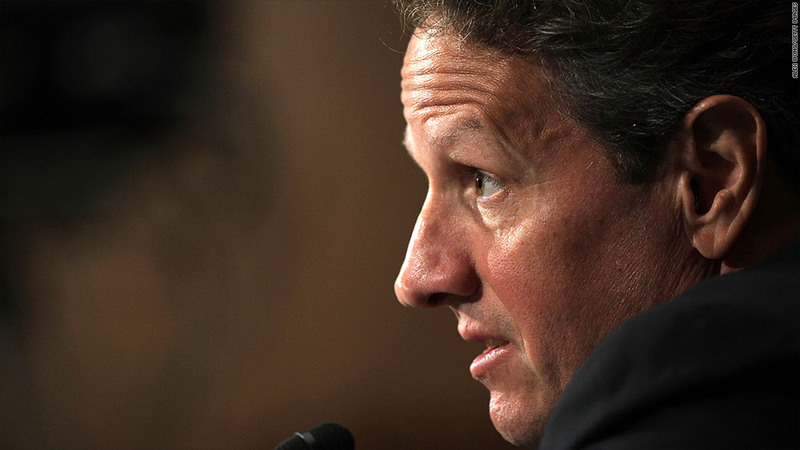 Treasury Secretary Tim Geithner is point person for the White House in talks with Congress over how to avoid the fiscal cliff. Over the weekend, he made the case for stimulus. The White House initial proposal to avert the fiscal cliff includes $200 billion in economic boosters -- a stimulus plan Republican critics are railing against when they say the country needs to start reducing debt. "What the president has pitched is pretty small," said William Gale, who co-directs the Brookings Institution's Tax Policy Center. "There's a lot more that could be done, and it wouldn't have that much of a negative long-term impact." What's in President Obama's $200 billion plan for economic growth? However, the world "stimulus" is a nonstarter to many Republicans, especially those who credit their 2010 political takeover of the U.S. House to their campaign to end big government, including stimulus. "At a time when the entire nation recognizes there's a spending problem, (stimulus) is not serious, it's absurd," said Rep. Peter Roskam of Illinois, a top House Republican. On Monday, House Speaker John Boehner made a counter-offer to the White House, offering to cut $2.2 trillion from deficits through massive changes to federal programs like Medicaid and Medicare. In the letter, Boehner also blasted Obama's stimulus measures. - CNN's Jessica Yellin contributed to this report.